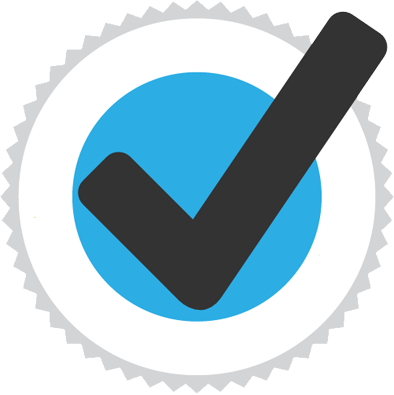 • It is the best treatment for the hair loss. 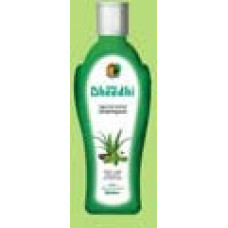 • Helps to maintain healthy and thick hair. • Stimulates the growth of new hair. 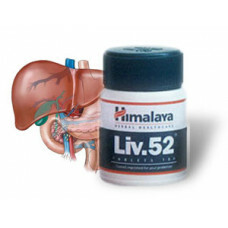 • Prevents premature graying & stimulates pigmentation. 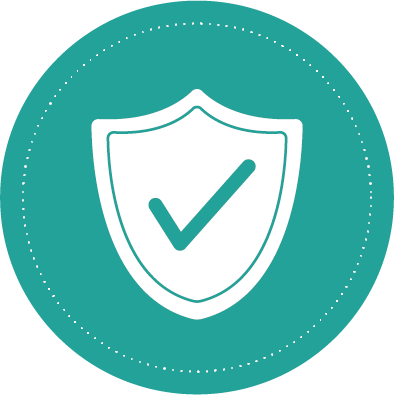 • Protects the scalp and hair from being damage from any disease. • Heals the scalp from inside and balances the pH of the scalp and is also beneficial for cleaning of the pores. 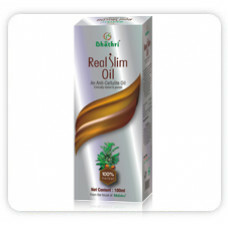 • Gives a soft and healthy shine to the hairs. 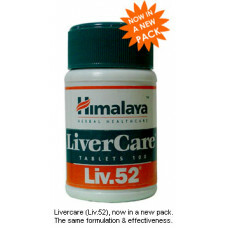 • Prevents itching and scalp infection. 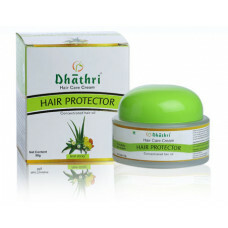 • Useful against baldness and dandruff. • Relieves tension and headache. • Provides coolness to head. • Gives sound sleep at night. 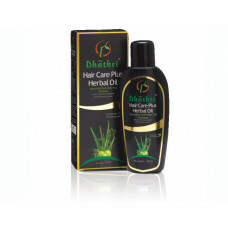 Ingredients of Dhathri Herbal Oil for Hair: Neela Amari, Kayyoonni, Alovera, Keram, Brahmi, Nellikka, Thannikka, Kadukka, Puranakittam, Coconut Oil base. Gentle massage or comb your hair before applying oil. 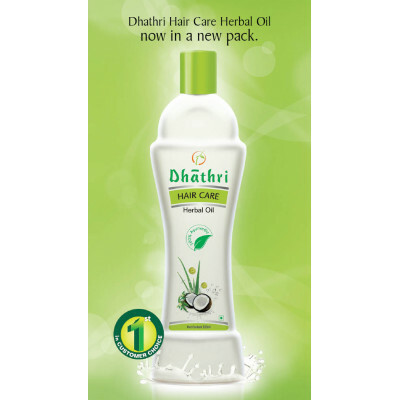 Apply 7 to 10 ml of Dhathri hair care oil and leave it for 30 minutes. Use a mild herbal shampoo or Dhathri Snanachoornam to wash off the extra oil if required. Each bottle of Dhathri Hair care oil can be used for a period of 10 to 15 days for first 3 months, after 3 months use one bottle for a period of 30 days, for permanent use. 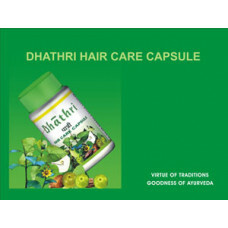 DHATHRI HAIR CARE CAPSULE a solution for grave hair problems Dhathri Hair Care Capsule gives prot..
Dheedhi Shampoo contains 107 properties of Aloe Vera (71 nutrients, 20 minerals, 12 vitamins) Ver..
Dhathri Hair Care Plus herbal oil is the culmination of years of rigorous research combined with tr..
Dhathri Hair Protector Cream Most people want their hair thick, silky and shiny, No matter what t..